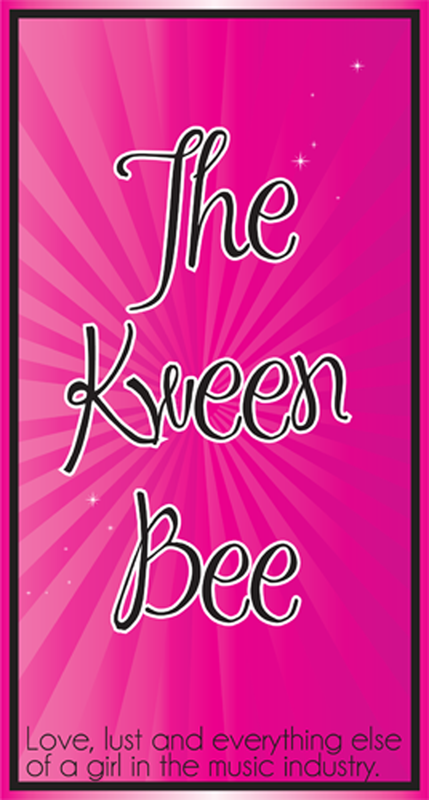 So we have a new feature, on the right side of the screen there is a link to The Kween Bee's Blog. It is a fascinating site about a girls trials and tribulations about lust and love. All while working in the music industry. She is the newest member of the ASCTD Krew and we are happy she joined us. We are going to be working with her about opening a Ask the Kween section, let us know what you think. Posted on March 15, 2011 by Mick Patel.